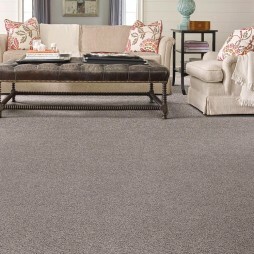 This LVP offers many colors and extended wear! 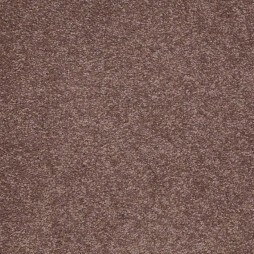 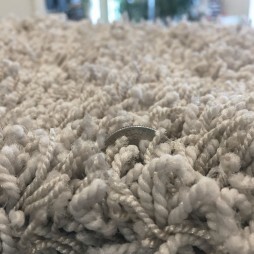 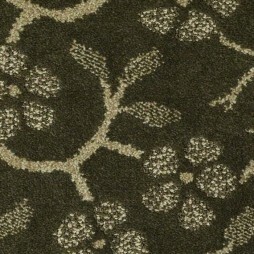 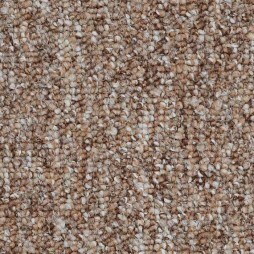 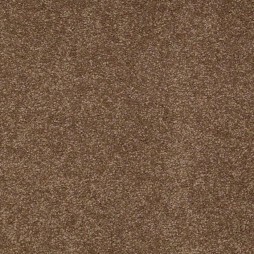 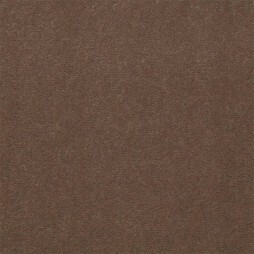 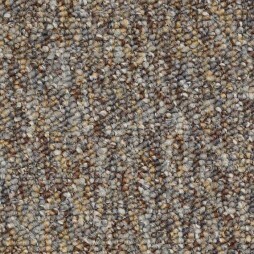 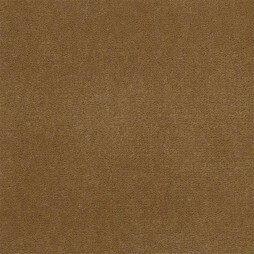 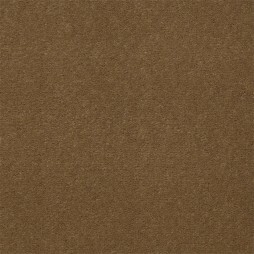 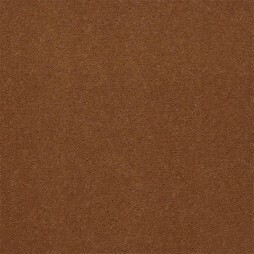 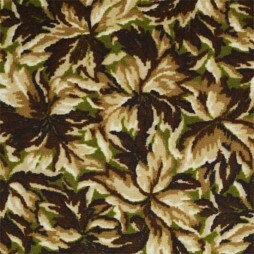 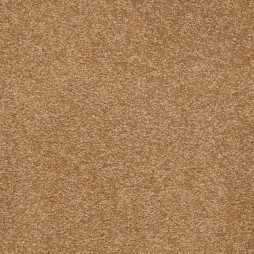 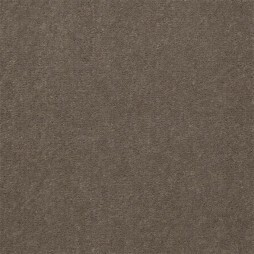 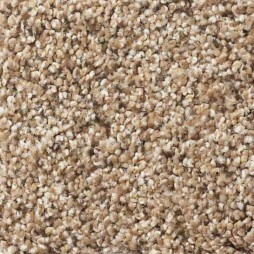 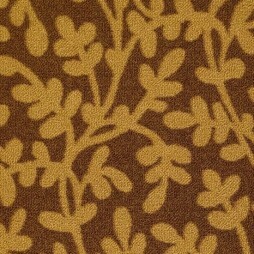 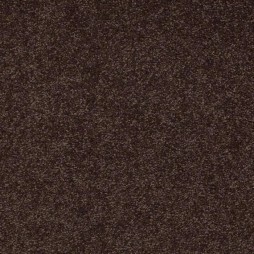 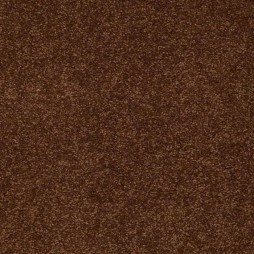 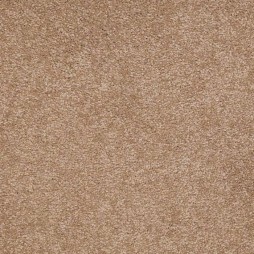 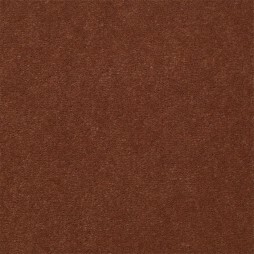 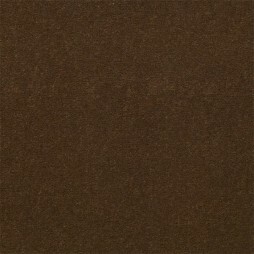 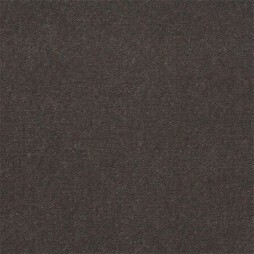 This closeout carpet is in stock now and ready to ship! 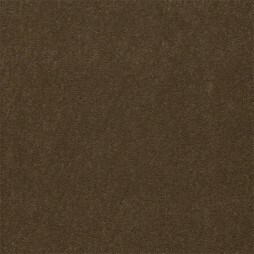 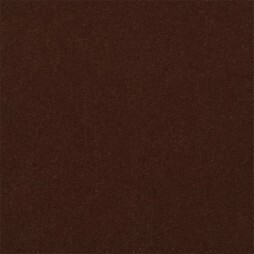 18 Colors Available - Click Photo! 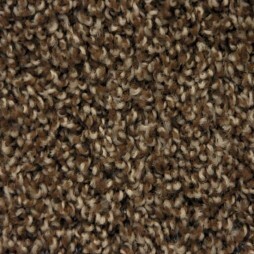 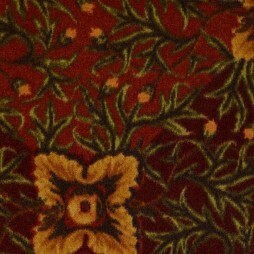 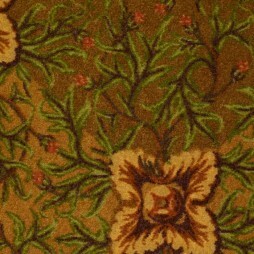 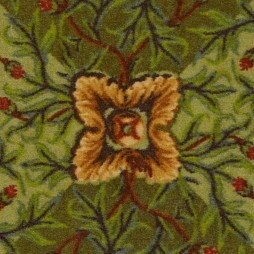 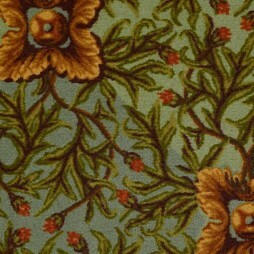 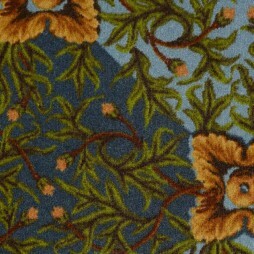 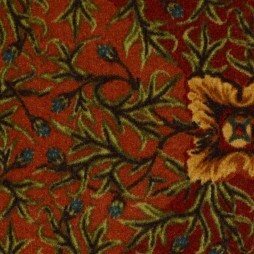 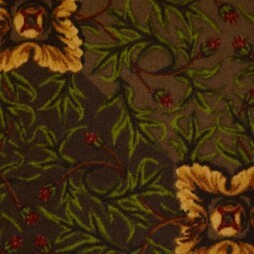 This print carpet will accentuate any home.